Jenny is a fourth-year student studying in her final year of a Master of Physics Degree (MPhys) at the University of Sheffield. 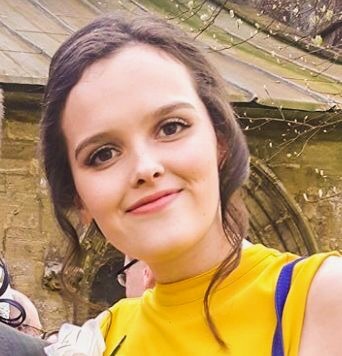 Jenny joined the team at Sheffield Solar in June 2017 for a summer placement where she used her background in Python and Java to develop new skills in web development. She now continues to work part-time, mainly focussing on the development of the PV_Live regional webpage.